We all know the dark side of social media use by teens. Cyber-bullying and peer-pressure are but two of the issues that teens have to deal with on these platforms. Still, most teens report that hanging out on social media makes them feel more confident and supported. 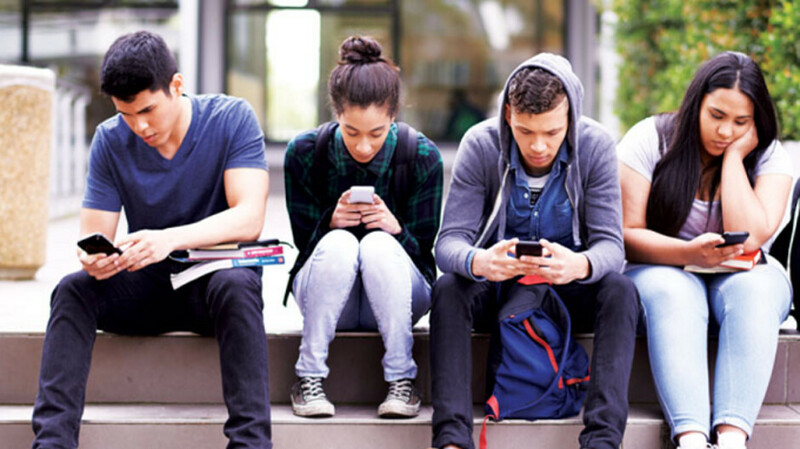 The Pew Research Center surveyed 743 teens aged 13 to 17 and found that 81% of them feel more connected to their friends thanks to social media. Perhaps even more importantly, 68% of the teens in the survey said that thanks to social media, they feel that they have people who will support them when times are tough. 69% noted that social media helps them interact with a wider, more diverse group of people. And these platforms are more likely to make teens feel included rather than excluded (71% vs 25% according to the survey). 69% of the teens stated that using social media makes them feel more confident compared to the 26% who feel more insecure after interacting with others on a social media site. However, 45% of the teens surveyed say that they feel overwhelmed by all of the drama on these platforms. 44% reported that they unfriend or unfollow people on these apps. When asked why, 78% pointed to the drama created by these people, while 52% say that those they unfriend or unfollow are responsible for bullying. 43% of the teens said that they feel pressure to post things that make them look good in the eyes of other members, while 37% feel like they have to post content that receives a lot of "likes" and comments. So what topics are teens posting about on social media? Approximately half post about things they've done, 44% post about their family, 34% discuss their emotions, and 22% write about their dating life. Only 10% post about their religious or political beliefs. Oh man, it sure was nice not really growing up with this stuff. Back then for me, MySpace was the big thing.